Nissan has just released first official shots of its upcoming Z370 coupe that will be replacing aging, but still good looking Z350 model. The Z370 will slot in below a super striking GT-R coupe and will be officially released at the upcoming L.A. Auto Show. I see the 370Z as a direct challenge for Hyundai Genesis Coupe, so lets make a quick comparisson between both of them based on exterior, interior design and some technical data. 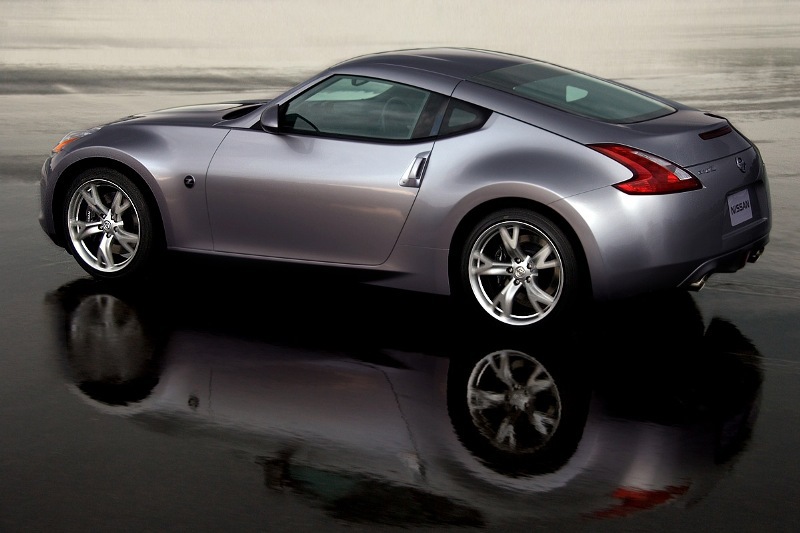 The 370Z coupe will be powered by 3,7L V6, which has also been installed in Infiniti G37 and will generate between 300 and 330 horsepower. 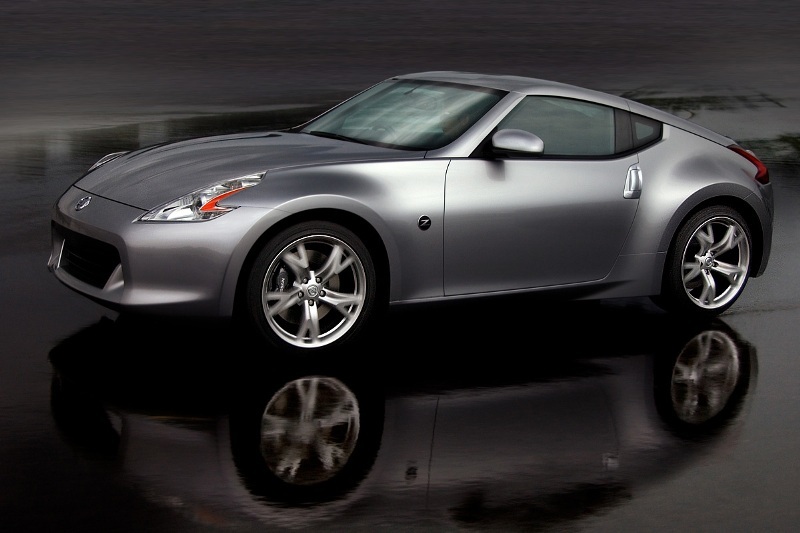 That throws the 370Z into the same league as Genesis Coupe, whose 3,8L V6 Lambda RS unit packs 310hp. Both will be available with six speed manual or automatic transmissions. What I would like to hear from you is, whats your opinion on Z370 after you have seen these pictures. 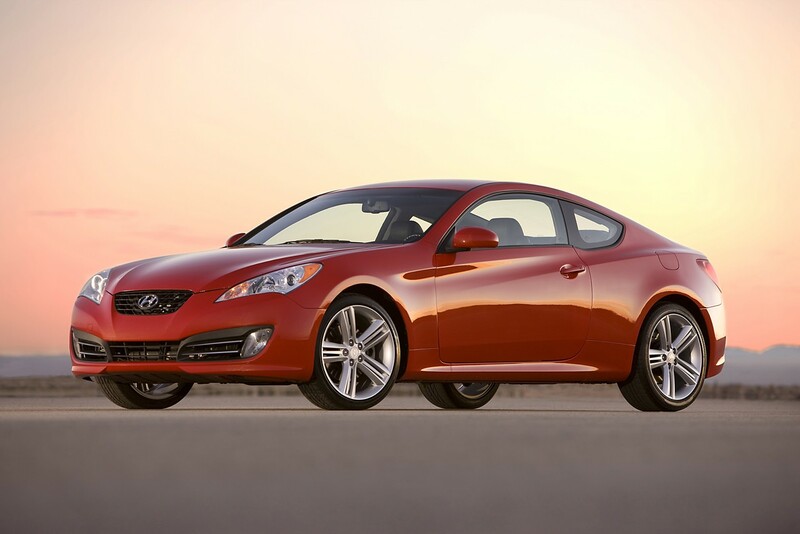 How would you compare it to the Genesis Coupe in terms of design? Which one looks better to you? 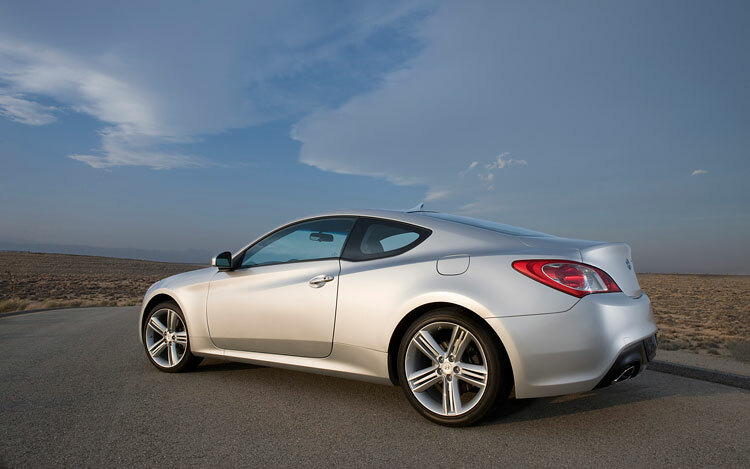 In the past few years, Nissan has gatherd lots of experiences with 350 coupe, while Genesis Coupe has been Hyundais first foray into the RWD coupe market. Do you think experience mean better sports car?